If you are looking to add a bit of style to your kitchen, then the French door refrigerator is the perfect choice for you. The top looks like a side-by-side fridge but is two vertical doors that both open to the refrigerator area. There is also a bottom freezer with plenty of storage space. 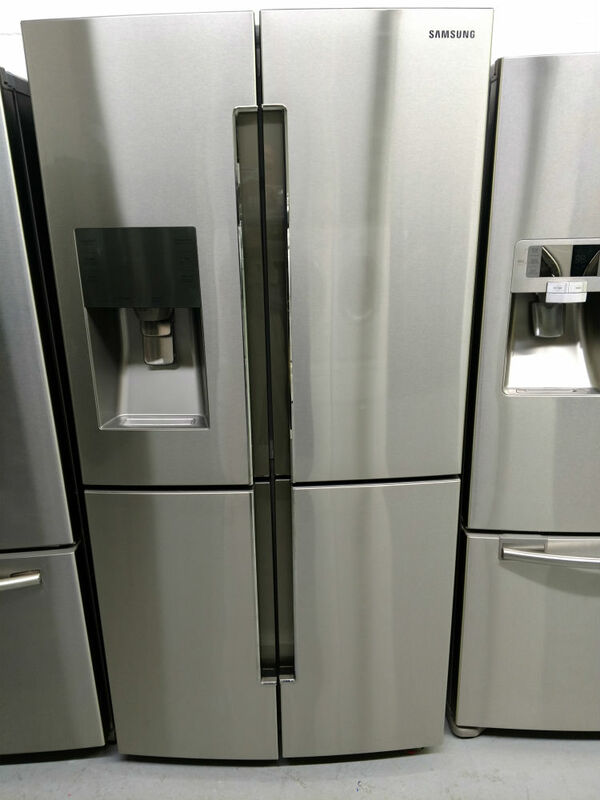 Maryland Used Appliances has a wide variety of French door refrigerators in stainless steel, white and black and bisque. French door refrigerators tend to be larger so it helps if you have a large kitchen space but it means they have lots of food storage space. They have a variety of bins on the doors for easy access to a variety of foods. 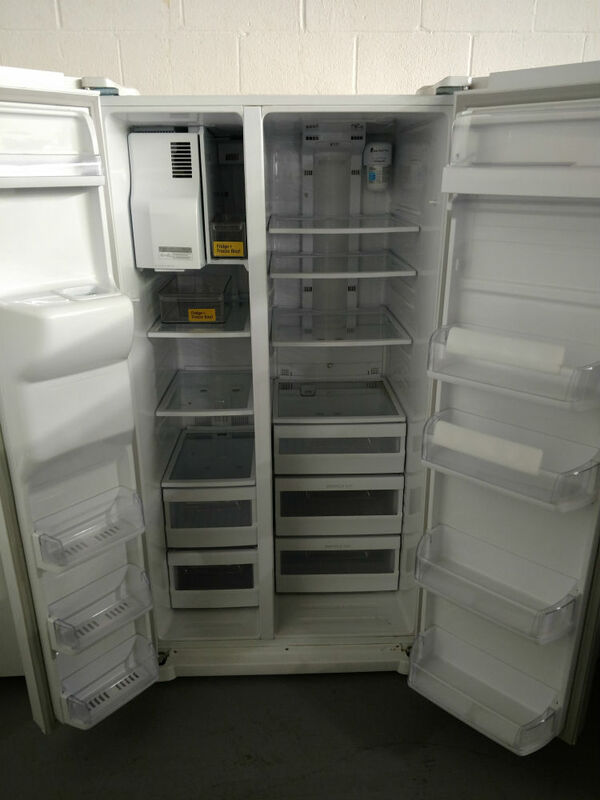 The freezers usually have multiple compartments easily arrange and find the frozen foods. Those who spend a considerable amount of time cooking may also find this type to be a viable option for them. 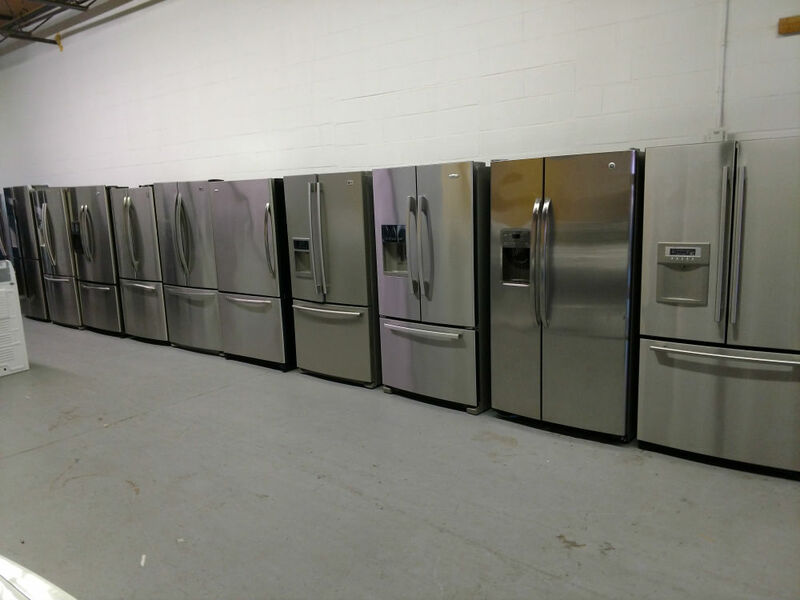 Maryland Used Appliances has a large selection of French door refrigerators. Mostly three door but also some four door and occasionally five door versions. Even though you can save energy by opening only one side of fridge to get something, they are still less efficient than top freezer models. 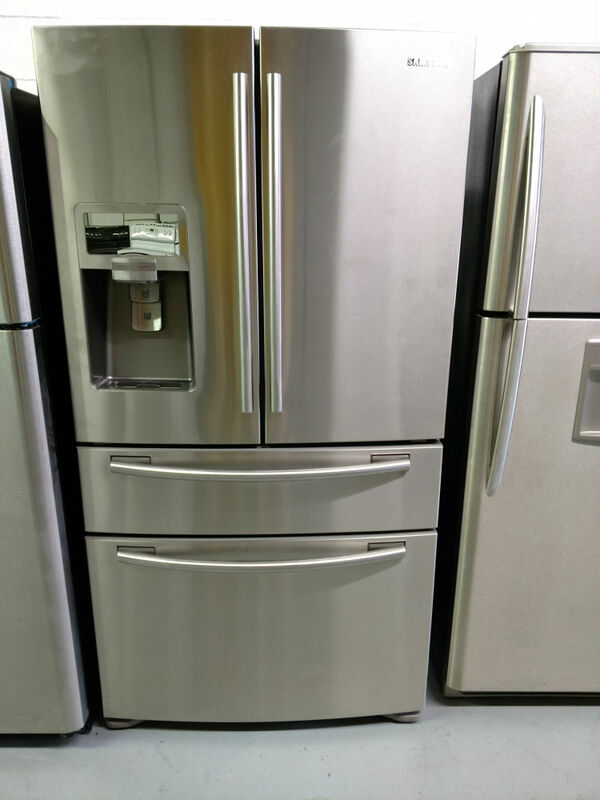 Because of the design and often additional features and larger size, it is a bit pricey as compared to the other types of refrigerators available. 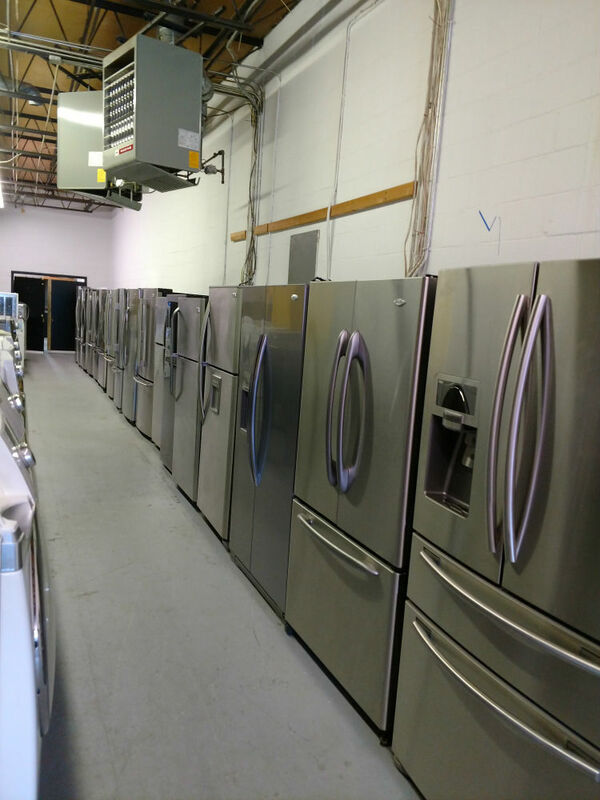 The upside is that Maryland Used Appliances has great used French Door refrigerators at a fraction the price of new ones.